Ski Run Marina has been a landmark in South Lake Tahoe since 1939. The Ski Run Marina Village has been redeveloped, but the new design allows you to imagine those early days in Tahoe. It’s Happening at Ski Run Marina! Ski Run Marina Village today has Lake Tahoe’s most famous lakefront restaurant The Riva Grill. The courtyard is often full of locals and visitors enjoying shopping, live entertainment and a wide variety of different foods. Ski Run Marina is a family destination. Ski Run Marina is Home to the “Grand Lady of the Lake”, the beautiful, Safari Rose! After a cruise, Safari Rose passengers enjoy shopping for souvenirs, eating in the village restaurants or laughing on the kids rides. The Village at Ski Run Marina. Is the heart of South Lake Tahoe's Art community and home to great shopping and famous local restaurants, The Riva Grill and Artemis Lakefront Café. Both have extensive menus, excellent prices and are very popular with locals and visitors to South Lake Tahoe for breakfast, lunch and dinner. Come to the Plaza, enjoy the art, paint, great food & drink, plus shopping. Don’t forget dessert, try genuine Italian Gelato or artisan chocolate! 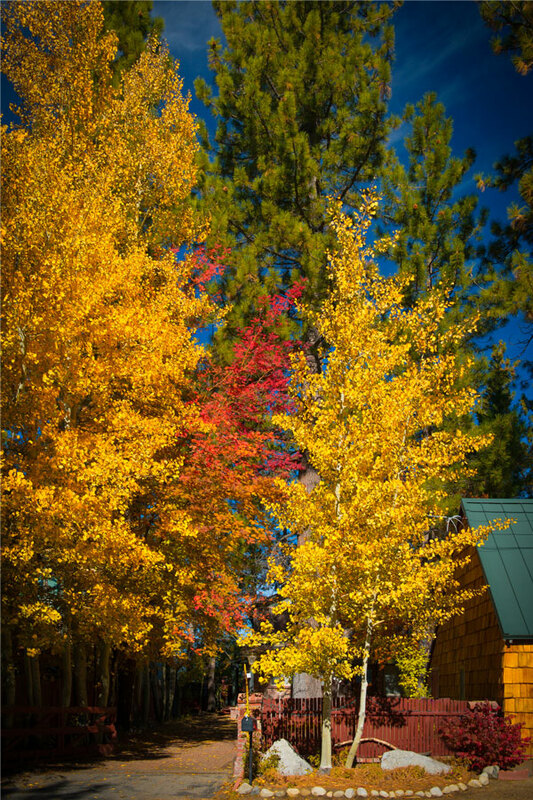 The Village at Ski Run Marina – “Where art comes alive in Tahoe”. Ski Run Marina Office Spaces are recently finished with fine workmanship, wood and glass. Each space has its own cable and phone lines. Mooring buoy rentals are also available.